Our outdoors market is coming up! Save the date for May 7th. 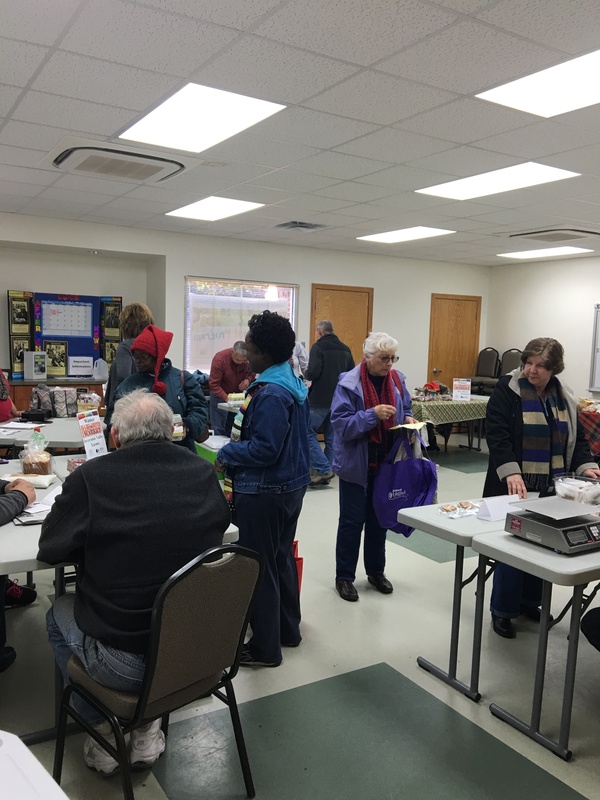 The LU Farmers market, sponsored by Cooperative Extension, has been promoting and supporting sustainable practices. Know your food and your farmers! Pick up your items on Saturday, February 20th, from 9:00 to 10:00 am in Suite B, Room 120, Lorenzo Greene Hall, 900 Leslie Boulevard (Indoors Market). Below is our UPDATED shopping list for delivery on February 20th. When ordering, please include the item, quantity, and the vendor’s name plus your telephone number in case that we need to reach you for last-minute changes. Don’t forget to stop by our tasting table at the entrance of the room 120. There is coffee and tea every market! Walk-in customers are welcome from 9:00 to 10:00 am. 100% natural beef, USDA inspected and pasture raised! Beef and bacon brats – $7.99/lb. BBQ beef 1 lb. pkg. – $9.99/lb. Made from grinding whole muscle cuts to create a flavor profile we thought you would enjoy! We have several blends available. Our steaks are one inch thick. The roasts are typically 2-2.5 pounds each. Ground beef is one pound per pack and is typically 85% lean. Visit our website at www.missourinaturalbeef.com for beef bundles, bulk orders. Kale $2.50 for 1/2 lb. Eggs $2.50 med $3.00 lg. or $3.50 xlg. Swiss chard or kale $3/pkg. Herbs $1.00 / bag, parsley, sage, rosemary. Chocolate with Walnuts $15.00 per lb. Peanut Butter $12.00 per lb. By LU Market Manager in food, Market on February 13, 2016 .